This wine is a blend of two indigenous Hungarian grapes. 80% is Furmint, fermented in third-use 225L Hungarian oak barrels. The remaining 20% is Kabar, fermented in stainless-steel tanks. Both wines are produced with selected yeasts. soil composition there is bound clay with rhyolite. The impact of such distinctive soils on wine is considerable. From Mád come rich mineral and tropical fruity notes. Old Furmint vines from Tokaj broaden and concentrate these flavors. 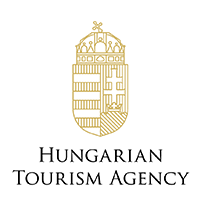 Overall, the cuvée is characterized by a rich mouth-filling long-lasting fruitiness that’s challenging to find in such a light-bodied wine. 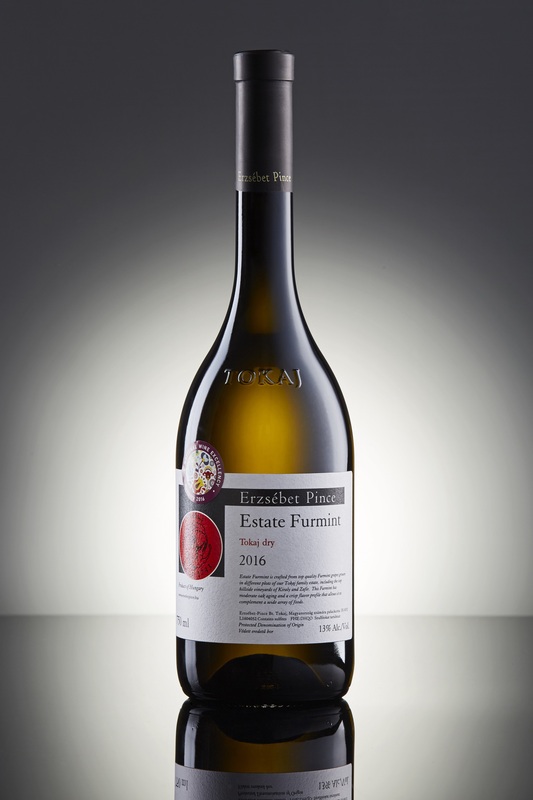 2016 was an excellent vintage for dry wines such as this Estate Furmint.Grapes were hand-harvested. Kabar berries were processed in a pneumatic press and Furmint must was extracted using a traditional vertical basket press. The wine is vegan-friendly.